At 8.1%, unemployment rates are at the highest they've been since 1983. FedEx Office is doing a little bit to help out people looking for work. On Tuesday, March 10, the company (formerly Kinko's) will be printing out free resumes all day. Customers can come in with a paper or digital form of their resume and have up to 25 black and white copies printed on the house. 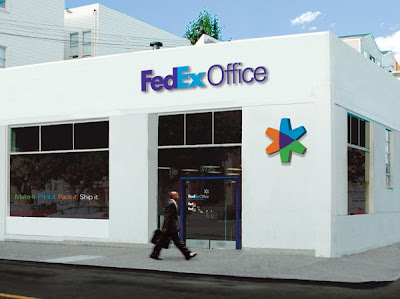 The free resume printing will take place at FedEx Office locations across the country. I walk through those doors to get my copies cause I must put more resumes out!! A.S.A.P!! !